Chak De! India released in the year 2007 and even though it wasn't a typical mainstream film, it struck a chord with the audience. Be it Shah Rukh Khan's sattar minute monologue or the girls coming together as a team after resolving their differences, the film was truly inspiring. "Iss team ko sirf voh players chahiye jo pehle India ke liye khel rahe hain." Raghavendra Gururaj has recently pointed out on Quora that this scene was in fact inspired from a 2004 American film, Miracle. In the scene, the coach asks for the players to introduce themselves and punishes them until they say that they play for United States of America. 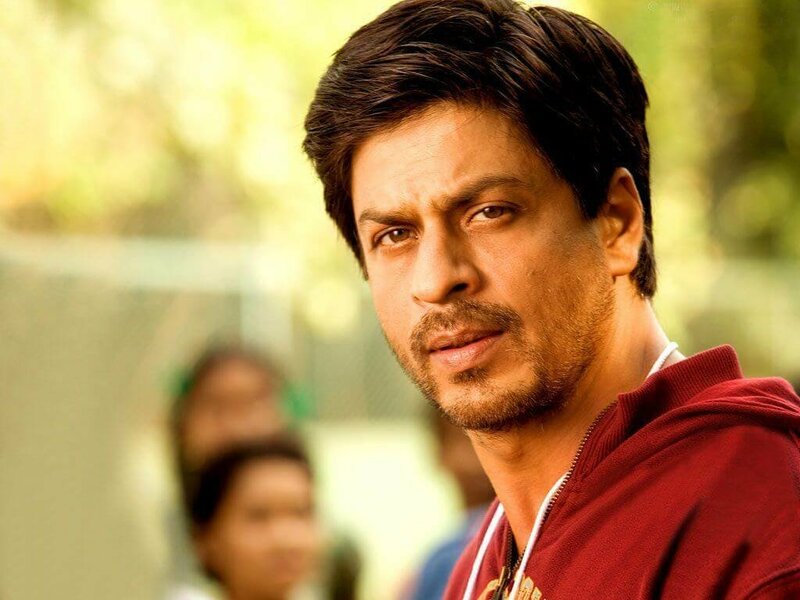 The scene from Chak De! India does look inspired from Miracle. But honestly, SRK's scene was way more impactful!